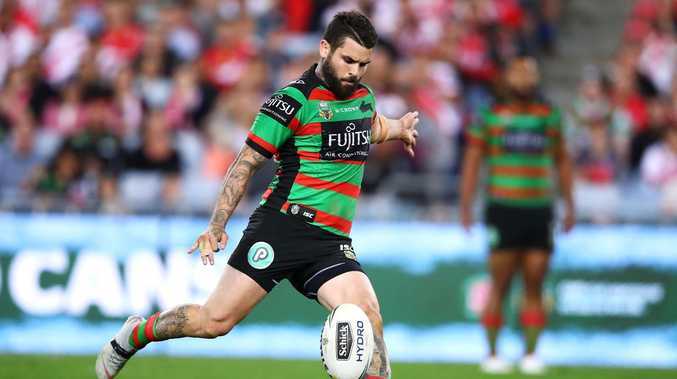 SOUTH Sydney won't just be reliant on super-boot Adam Reynolds should their NRL grand final qualifier come down to a field goal shoot-out, according to coach Anthony Seibold. The Rabbitohs are readying for their preliminary final against the Sydney Roosters to go down to the wire on Saturday night, having been involved in two cliffhangers already this September. Their week-one finals loss to Melbourne was decided by a Cameron Munster one-pointer before they pipped St George Illawarra thanks to three field goals from Reynolds last week. Coming into this weekend, three of the six games this finals series have been decided by one point and the Rabbitohs say they're prepared should it happen again at Allianz Stadium. If so, all eyes will be on ice man Reynolds to break the deadlock. 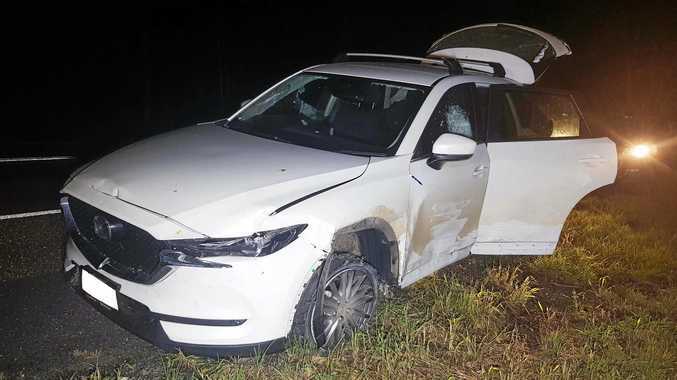 However, Seibold said they had plenty of other options in Greg Inglis, Dane Gagai, Cody Walker and Damien Cook, who had all been practising their craft all year. "I think Greg Inglis is a pretty good kicker of the footy," Seibold said. "Dane Gagai rates himself as well. Cody Walker. We've got a few who like to practise after training. Sometimes we've got to try and drag them off the field because they'll continue to practise and have cups of coffee on the line. "They all rate themselves .. we've got plenty of guys who can do the job. "But Reyno is one of the best in the competition." Seibold said they had put no extra emphasis on field goal training this week, but it was something they'd worked hard on all year. "What we try to do is put the players in a whole heap of situations," Seibold said. "At the end of the day I'm not out there, all our coaching staff aren't out on the field. The players have to make that decision through those different scenarios. "There's no better way than practising against our reserve-grade side."